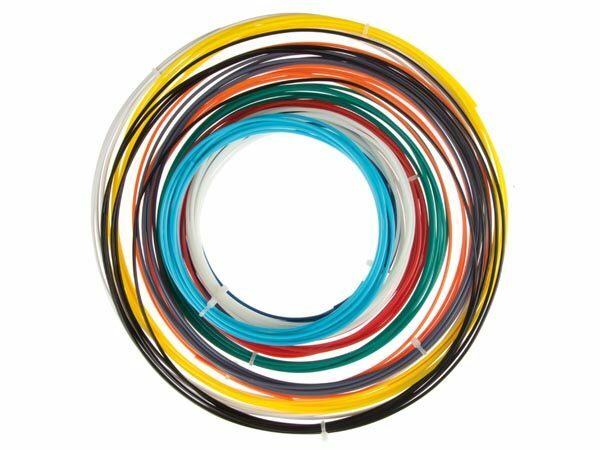 Enjoy this set of 10 different colors, each one being 5 meters long. 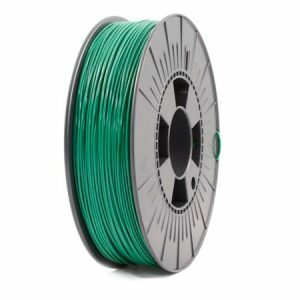 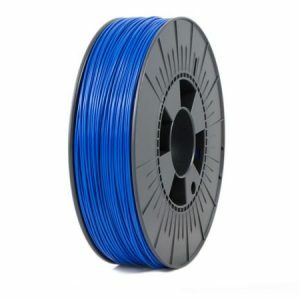 PLA filament assortment for 3D printers with 5 meters of 10 different colors each! 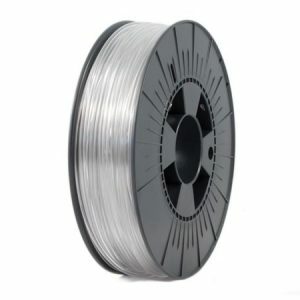 PLA is a biodegradable plastic with a shiny surface and is available in multiple colours. 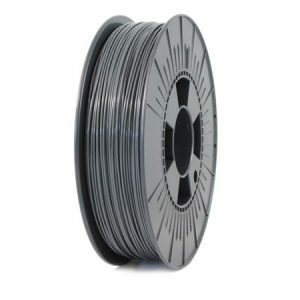 It prints easy and it has a good quality, what do you want more?